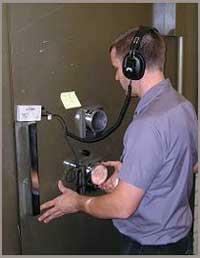 We specialize in the opening and repairing of safes. We are experts at safe opening and safe repairs. It doesn't matter if you are storing valuable documents, money or guns in your safe with use over a period of years it will experience wear and tear. The more the safe is being used the more problems can occur over time such as the locks jamming. Because safes are used to store valuable items it is a very good idea to be familiar with your local locksmith just in case you need your safe to be opened or repaired. Safe opening or safe cracking in the movies can seem very easy but in reality it can be very difficult and stressful. Our safe technicians have gained the necessary knowledge and experience over many years in order to be able to open almost any make of safe and vault. We find that safe owners who try to open their safes without the proper know how only end up damaging the locking mechanisms of their safes. If you ever find your self locked out of your safe call a local locksmith and we will assist you to open or repair your safe. Don’t risk further damage to your safe by using unqualified safe technicians and don’t risk the security of your safe by having work done on locks or keys away from site. 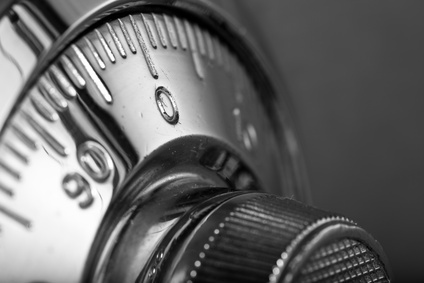 We will repair your safe at your premises and carry out all work including duplicating keys. We are happy to undertake all work whether you lost your keys, forgot your safes combination code or simply have a jammed lock. All work carried out by us is fully insured and guaranteed and all of our safe technicians currently conform to the relevant professional qualifications and government standards. Whether you require a new safe to be fitted or a new vault to be installed, we can assist you by recommending which safe to use depending on the reason of use for the safe or vault. We provide fast, friendly, professional and affordable safe installations as well as vault installations. We service, open and repair all makes and models of safe. Call one of our friendly safe technicians today! We service the entire Helderberg and Winelands area including Somerset West, Strand, Gordons Bay, Franshoek, Ceres, Grabouw, Paarl, Worcester, Hermanus, Caledon and even Stellenbosch.